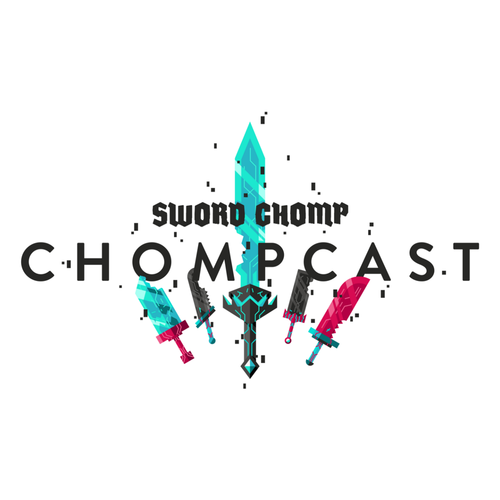 The Chompcast takes a break from the usual discussion and debate of video game titles to bring you a titillating and energizing new segment: Roundtable discussion. A Roundtable discussion involves us picking a topic of gaming and then making personal top 10 lists. From there, we select the five we feel are the all-time best and etch them in a tome for history. For our first Roundtable discussion our topic is gargantuan, frightening, and dare we say epic: bosses.